Hey, what’s shakin’? 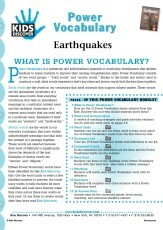 Everything is, in Earthquakes. 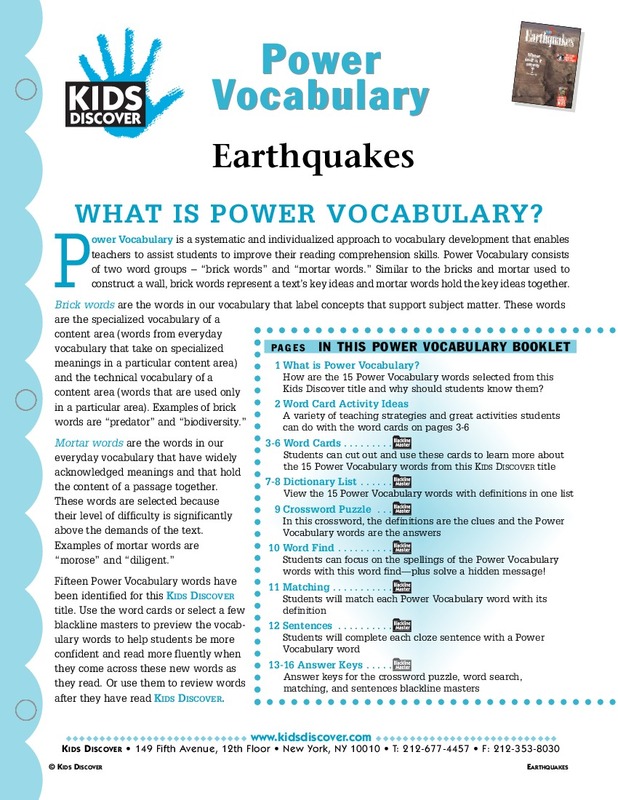 This free Vocabulary Packet for Kids Discover Earthquakes helps you teach core vocabulary related to these powerful and unpredictable upheavals.